Liquid Craft Bartending Co. is a unique, state-of-the-art, mobile cocktail bar. We are dedicated to building you an exquisite beverage menu from a blank slate, while providing everything you’ll need for an evening to be remembered. No matter what type of event, our team will not overlook the important details. We source fresh, local ingredients, create comfortable environments and provide passionate, knowledgeable bartenders. 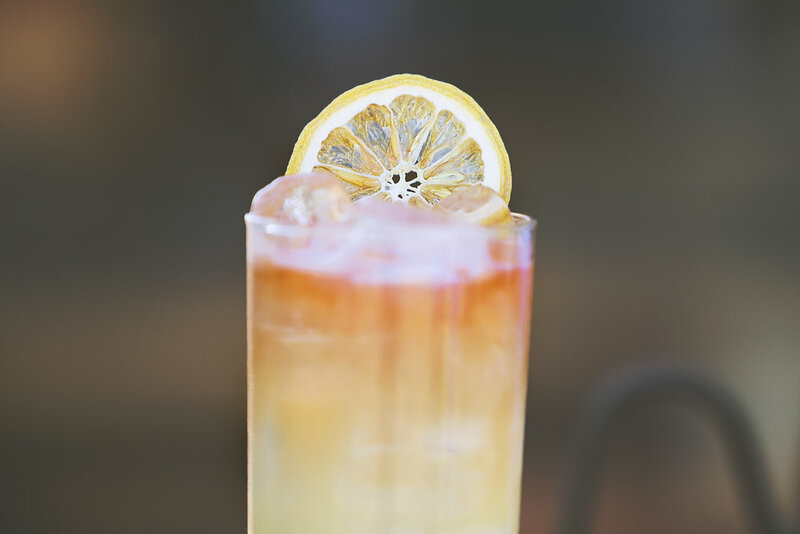 Every libation achieves that elusive, cocktail-defining balance of taste, looks and kick! “Craft” and "Fresh" are terms that often get used too generaly these days…but we’re still doing it old school in this neck of the woods, guaranteed. Our liquid craftsmen build each cocktail using proper technique and only quality ingredients. Designed for crafting all of our cocktails to order, we certainly did not spare any expense on the aesthetics. Our speakeasy style, mobile bar has been built with exotic materials to be reminiscent of the most missed vintage cocktail lounges from America's golden times. 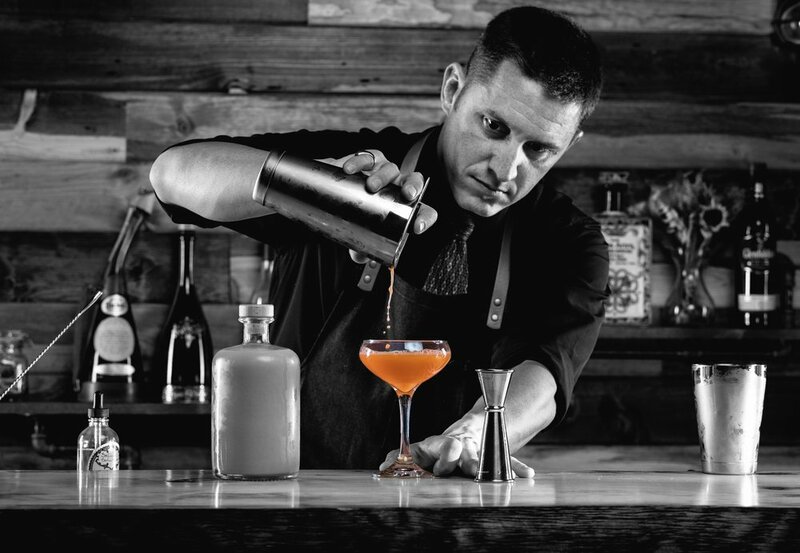 With more than a decade of bartending experience in both the United States and Brazil, Leo combines an elegant and nostalgic speakeasy experience with a never-ending curiosity for new techniques and flavors. From his crystal clear ice cubes to the finished concoctions, this barkeep will not only surprise you, but also stay true to your palate. Most importantly, Leo works tirelessly to keep the party going! Straight out of North Carolina, Mr. Lewis, aka "Thor", always adds his contagious energy and an unmistakable radio like voice to the game. Matt's previous experience as manager of a giant courier company blends perfectly with his enthusiasm and passion for bartending. Present him any challenge and he will happily deliver! Craft cocktail catering is a fairly new idea now found as an option within the familiar vendors that cross a host’s mind when planning an event. If you’ve taken the interest and time to browse this far through our website, chances are class and quality are the highest priorities to you. This is exactly Liquid Craft's corner stones - to provide an elevated cocktail experience for your special day. Sure, a hired bartender can put a drink in your hand just as fast as we can, but will that cocktail come up in conversation months later? Was it made using local, high quality ingredients? Was the bartender passionate and attentive? Up until a few years ago, there really wasn’t much of a choice. Liquid Craft Bartending Co. makes sure that every step of service is reflective of its host’s aptitude to quality and good taste. Crafting beverages “the right way” is a bit tougher than “the easy way”, but we believe that this very difference is what sets us a part from the rest. We hope you’ll appreciate the fruits of our passion.